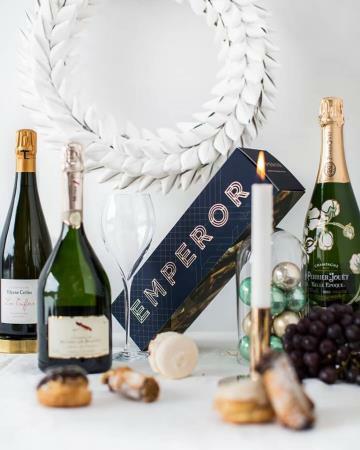 Emperor is Australia’s Home of Champagne, bringing you the most extensive range of cuvees in the country, from the well-known houses like Veuve Clicquot and Dom Perignon to the more boutique producers who are creating exciting and exceptional champagnes. Emperor’s vast collection of wines are vetted by an expert tasting panel, so you can rest assured that any wine that arrives in a Emperor box is of superior quality. We offer the widest range of champagnes including all bottle sizes from 375ml all the way up 15 litres with luxury packaging as a standard. Emperor is the ULTIMATE GIFT.